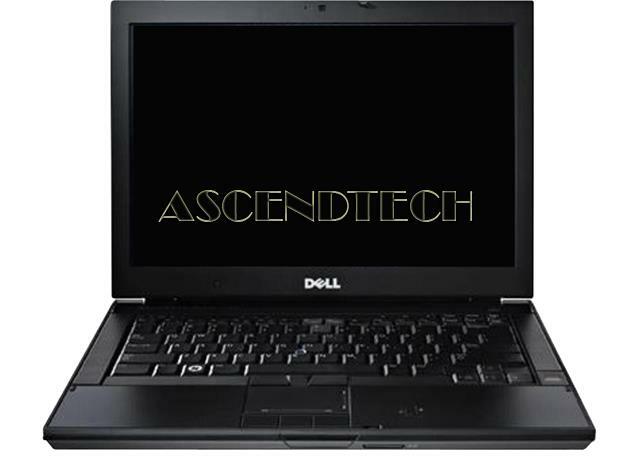 Dell - Latitude E5400 Dell Latitude E5400 14 WXGA 1280 x 800 Intel Core 2 Duo T7250 2.00GHz Processor 3GB DDR2 RAM 160GB HDD Hard Drive Windows 7 Professional Laptop PC. 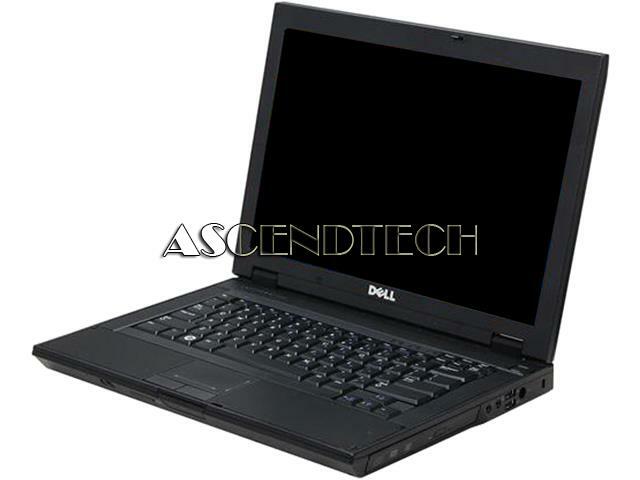 Dell - Precision M2400 Dell Precision M2400 14 1280x800 Intel Core 2 Duo P8800 Processor 4GB DDR2 RAM 320GB HDD Hard Drive Genuine Windows 7 Ultimate Laptop. 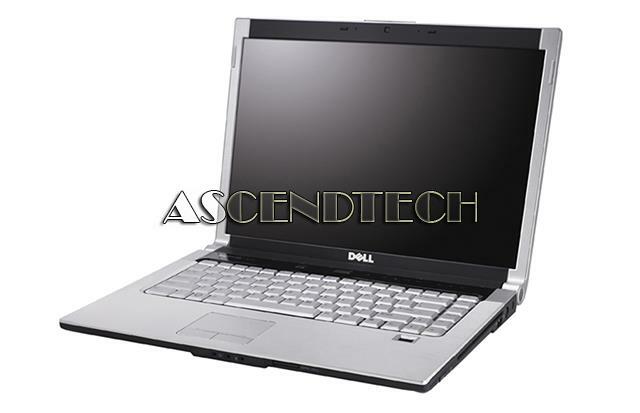 Dell - XPS M1530 Dell XPS M1530 15.4 WXGA 1280 x 800 Intel Core 2 Duo T9300 2.50GHz Processor 4GB DDR2 RAM 250GB HDD NVIDIA GeForce 8600M GT Graphics Windows 7 Professional Laptop PC.